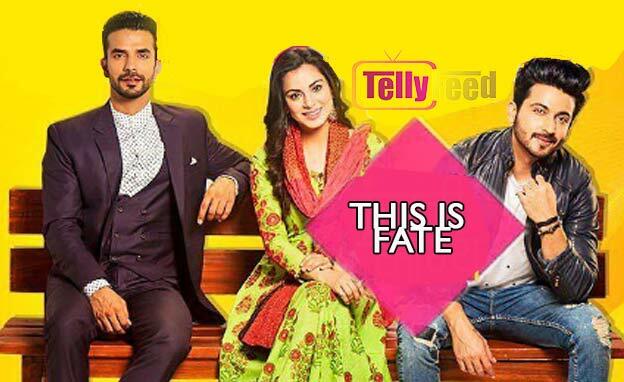 This is Fate which also goes by the Indian name Kundali Bhagya is a steaming drama narrating how fate plays its role in the lives of two optimists sisters, Preeta(Shraddha Arya) and Shristi(Anjum Fakih). The serial can also be classified as a romantic tale with whole lots of ups and downs including love triangles, determination and betrayal. This is fate(kundali bhagya) was extracted from the Twist of fate (kumkum bhagya). 1. After Raghuveer Arora’s death, the other sisters of Pragya, Preeta and Shristi are brought into the picture with their story placed as the main focus. The hardworking sisters settle in Mumbai with destiny leading them to the well known Luthra family. The Luthras main members are Rishabh, the oldest son, Karen, the youngest, and Kareena, their aunt. Rishabh runs a media agency which manages Abhi the rockstar public affairs while Karan loves cricketing a lot. When Preeta makes her entry to the Luthra household, the first warm welcome she receives comes from Rishabh. On the other hand, Karan dislikes her but as time goes on, they grow fond of each other and become tight friends. Preeta gradually wins the heart of the other family members except Rishabh and Kareena. 2. A marriage proposal comes for Risabh from a lady known as Sherlyn. Sherlyn is the daughter of Kareena’s friend. Rishabh finally agrees to marry Sherlyn and they get engaged. A guy named Prithvi also engages himself with Preeta. Later, it is seen that Sherlyn only wants Rishabh’s wealth and she is working along with Prithvi to deceive everyone. Karan and Preeta realizes Sherlyn’s intentions so they join forces to reveal her true nature in front of the family. Shristi also join hands with them to expose the truth. 3. Things get heated when Sherlyn conceives with Prithvi’s child but they manage to keep it a secret from the Aroras and Luthras. From the beginning, Kareena doesn’t like Preeta so there is always some sort of disagreements between them. Due to this, Preeta is told to stay away until Rishabh’s marriage has taken place. Sooner on, Karan and Preeta start to realize they have fallen in love. Not forgetting Shristi, She always have numerous fights with their mother, Sarla. Shristi thinks her Sarla loves her other sisters than her. However, she meets Sameer, a cousin to Karan and Rishabh. The story then takes an interesting turn when Sameer and Shristi also develop feelings for each other. Stay tuned on Zee World! Shraddha Arya as Dr. Preeta Arora, a professional physiotherapist, second-born daughter of Raghuveer and Sarla Arora, Pragya’s younger sister and Srishti’s and Bulbul’s older sister. 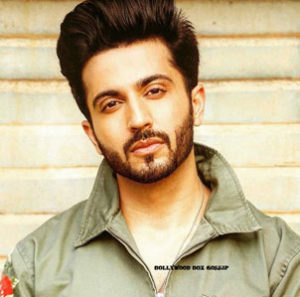 Dheeraj Dhoopar as Karan Luthra, a charming and suave professional cricketer, the youngest son of Mahesh and Rakhi Luthra, Rishabh’s younger brother, Ruchika’s older brother. 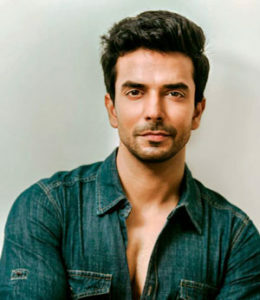 Manit Joura as Rishabh Luthra, owner of a celebrity management firm, the eldest son of Mahesh and Rakhi Luthra, Karan and Ruchika’s elder brother, Sameer and Kritika’s cousin. 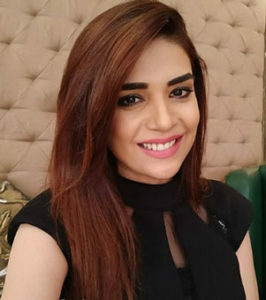 Anjum Fakih as Srishti Arora, a professional interior designer, the fourth-born daughter of Raghuveer and Sarla Arora; Pragya, Bulbul & Preeta’s youngest sister. Abhishek Kapur as Sameer Luthra, Rishabh, Karan, Ruchika, and Kritika’s cousin. Madhu Raja as Daljeet Arora, matriarch of Arora family, grandmother of the four Arora girls, and Raghuveer’s mother. Unknown as Janki, Arora family’s housekeeper. Neelam Mehra as Baani Luthra, matriarch of the Luthra family, Rishabh, Karan, Ruchika, Sameer, and Kritika’s grandmother. Mahesh and Kareena’s mother and Rakhi’s mother-in-law. Naveen Saini as Mahesh Luthra, Rakhi’s husband, Rishabh, Karan and Ruchika’s father, and Kareena’s older brother. Anisha Hinduja as Rakhi Luthra, Mahesh’s wife and Rishabh, Karan and Ruchika’s mother. Kareena’s sister-in-law, and Sameer and Kritika’s aunt. Twinkle R Vashist as Kritika Luthra, daughter of Kareena Luthra, and Rishabh, Karan, Sameer, and Ruchika’s cousin. Mahesh’s niece and Akshay’s fiance. Mrinal K Singh as Ruchika “Roo” Luthra, youngest daughter of Mahesh and Rakhi Luthra, Rishabh and Karan’s younger sister, Sameer and Kritika’s cousin, and Kareena’s niece. 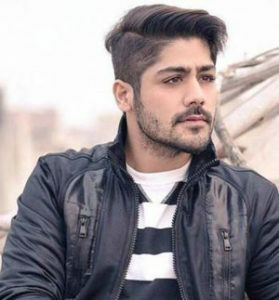 Rohit Choudhary as Sanjay “Sanju” Thakur, Neil’s younger brother. Ashish Malhotra/Mukul Harish as Akshay, Kritika’s fiancé. Neel Motwani as Neil Thakur, corrupt corporator. Sahel Phull as Deepak, Preeta’s ex-fiancé. Hetal Yadav as Deepak’s mother. Sriti Jha as Pragya Arora. Shabbir Ahluwalia as Abhishek “Abhi” Mehra. Vin Rana as Purab Khanna. Ruchi Savarn as Disha Khanna. Shikha Singh as Aliya Mehra. Leena Jumani as Tanushree Mehra. Zareena Roshan Khan as Indu Suri. Daljeet Soundh as Daljeet Mehra.